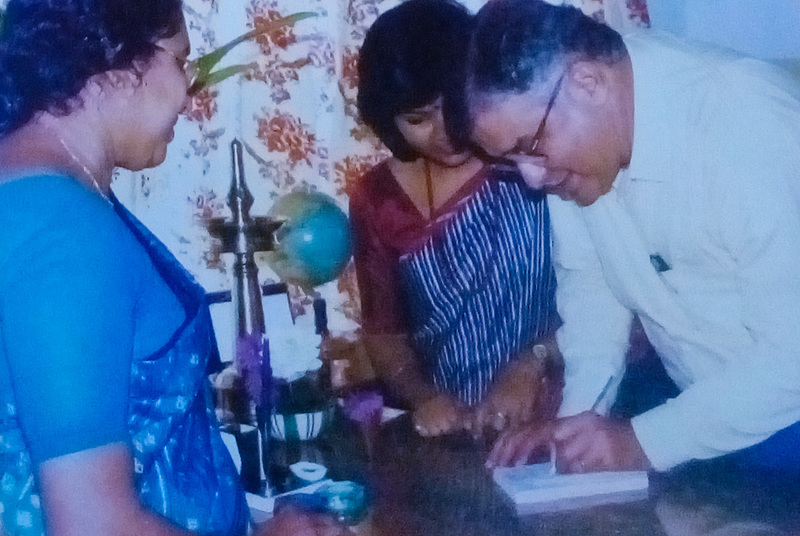 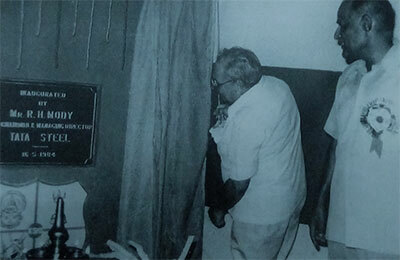 Late Mr. A.P.R Nair, The Chairman, Kerala Samajam, had always been an epitome of ‘Energy’. 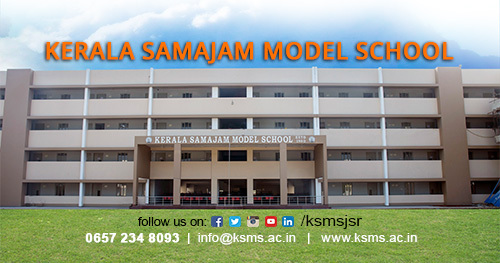 He was a visionary and his planning and execution strategies were behind the success of Kerala Samajam and Kerala Samajam Model School. 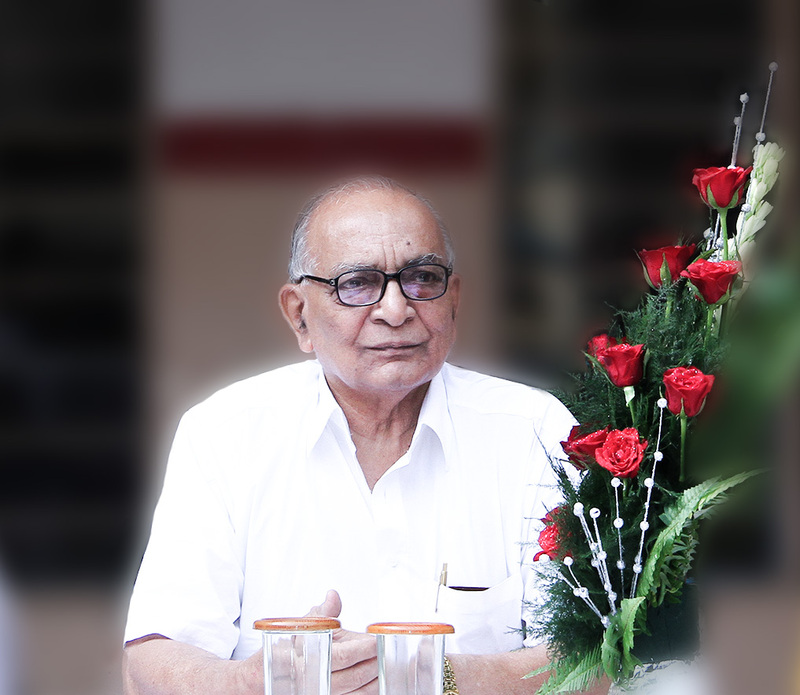 He was given the status of ‘Bhishma Pitamaha’ by the Kerala Samajam. 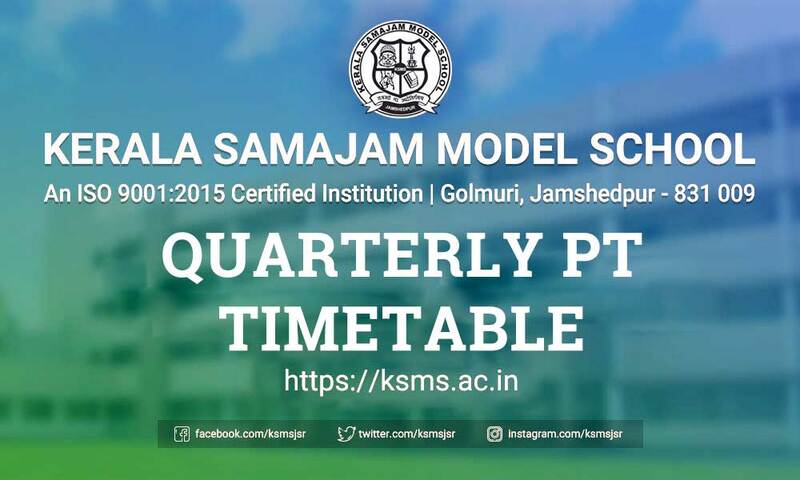 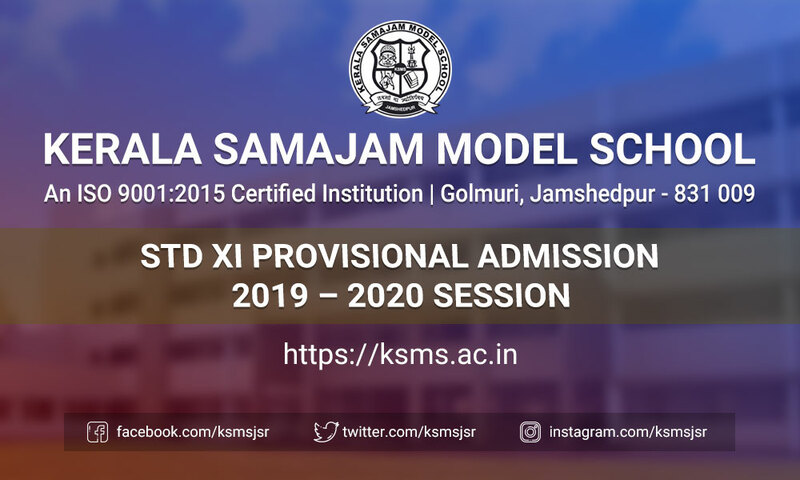 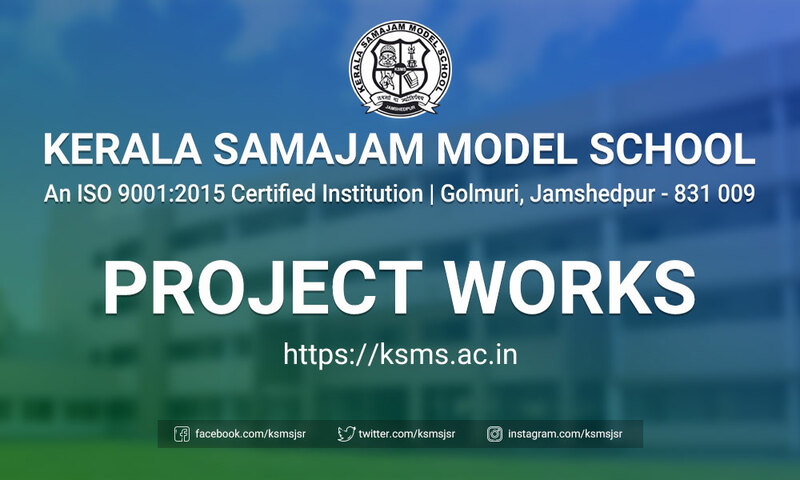 His firm commitment and a dogged pursuit were the reason for the transformation of KSMS into a mammoth banyan tree that not only shone bright with splendid foliage but also provided shelter to multitudes in its trunks, twigs, and branches. 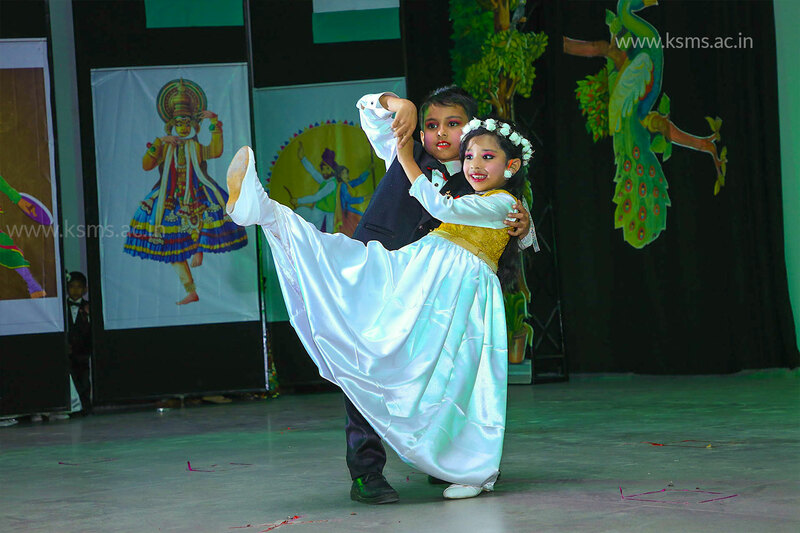 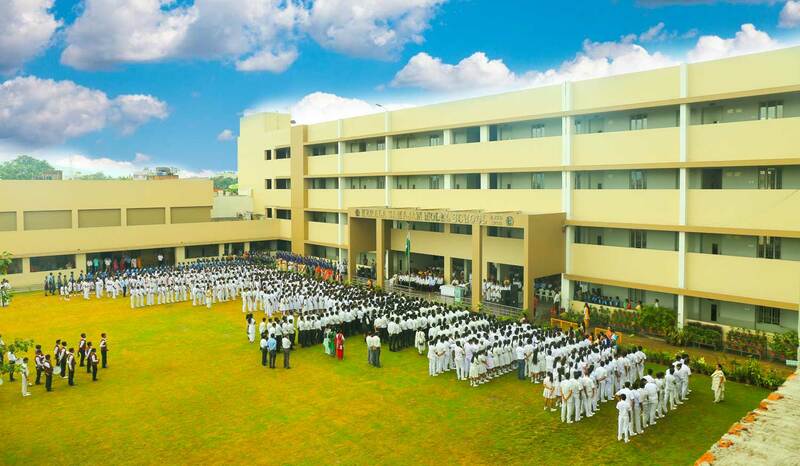 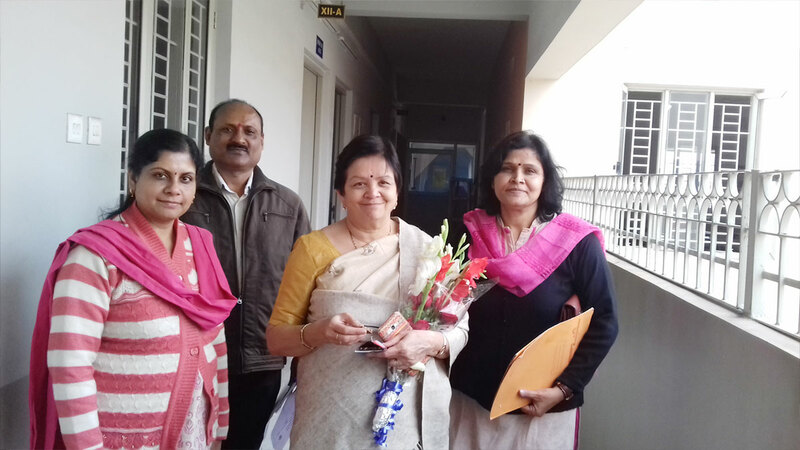 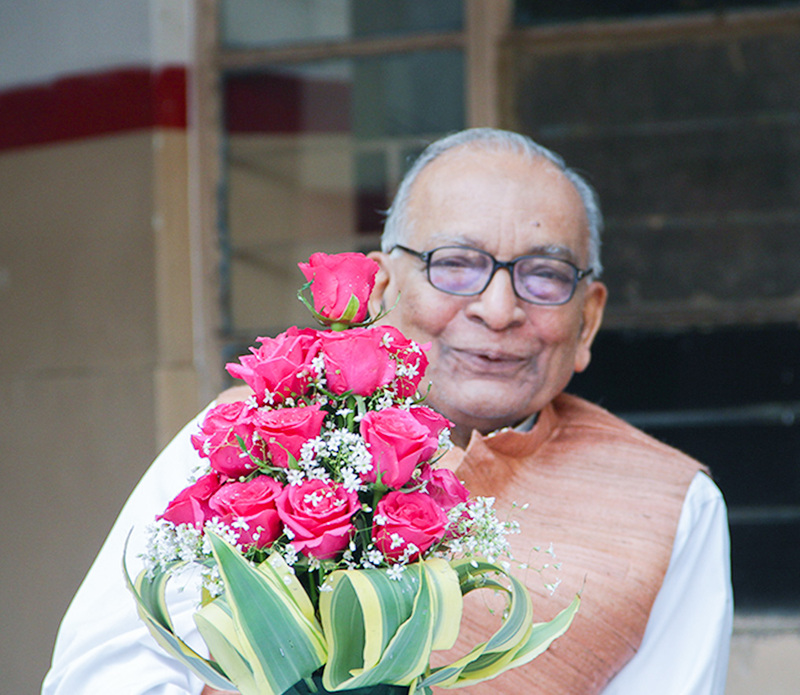 Under his guidance milestones like Diamond, Platinum and Silver jubilee celebration of the Samajam and silver jubilee of the school was celebrated. 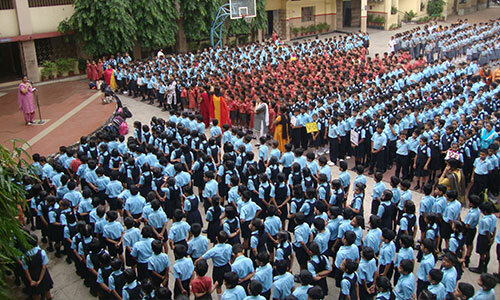 At KSMS the morning assembly for the students is not just a time for the students to say the morning prayers. 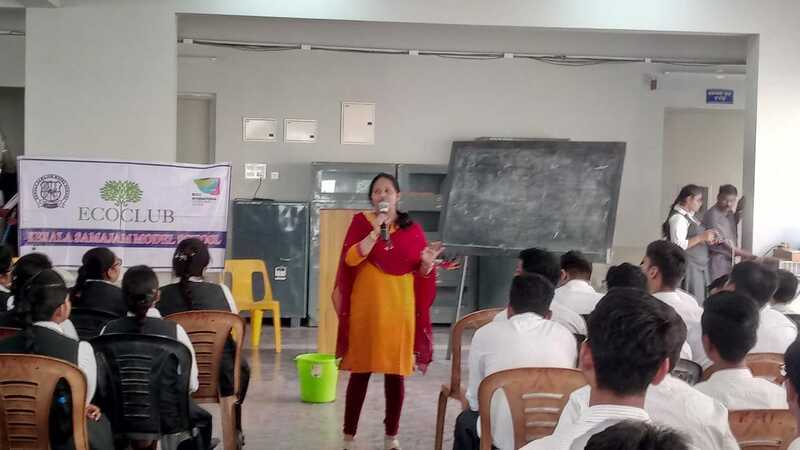 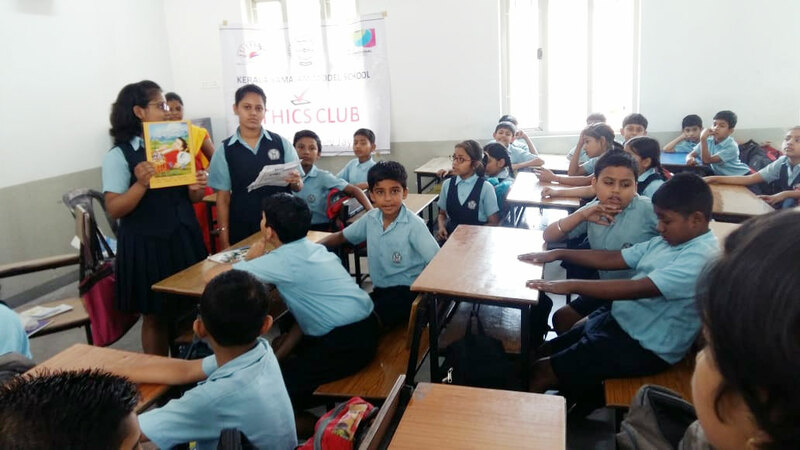 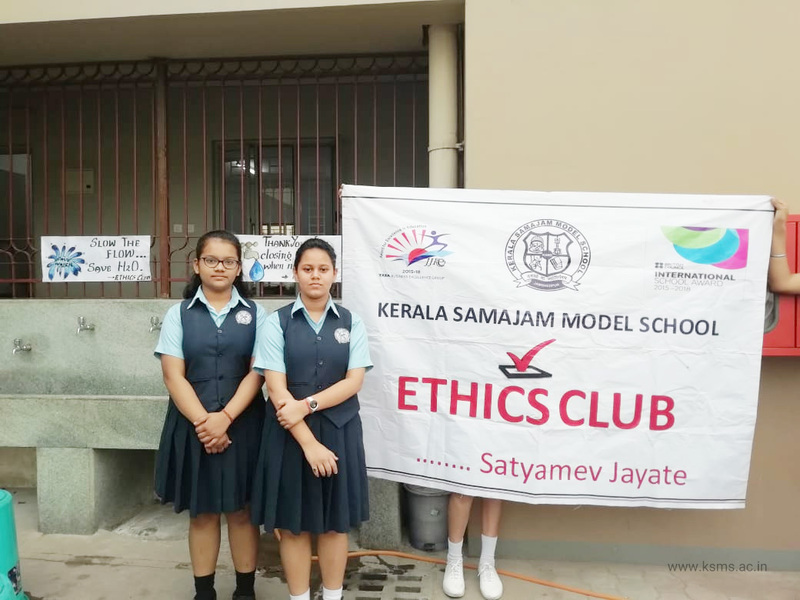 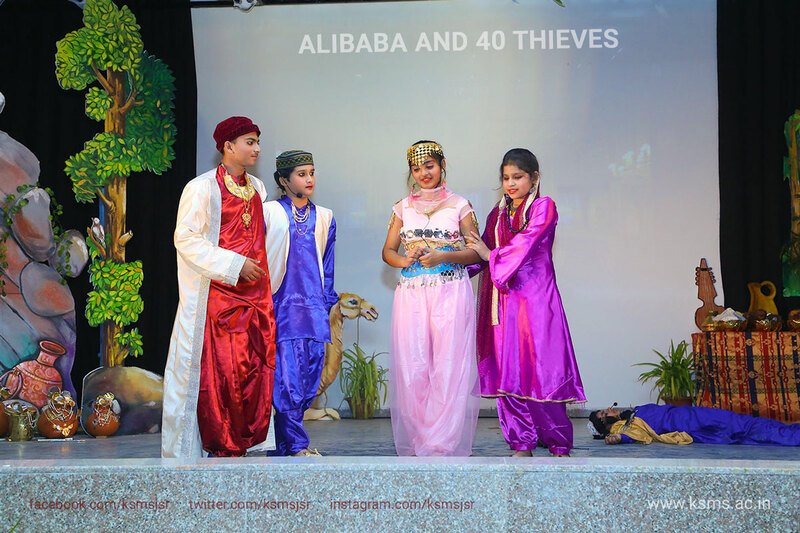 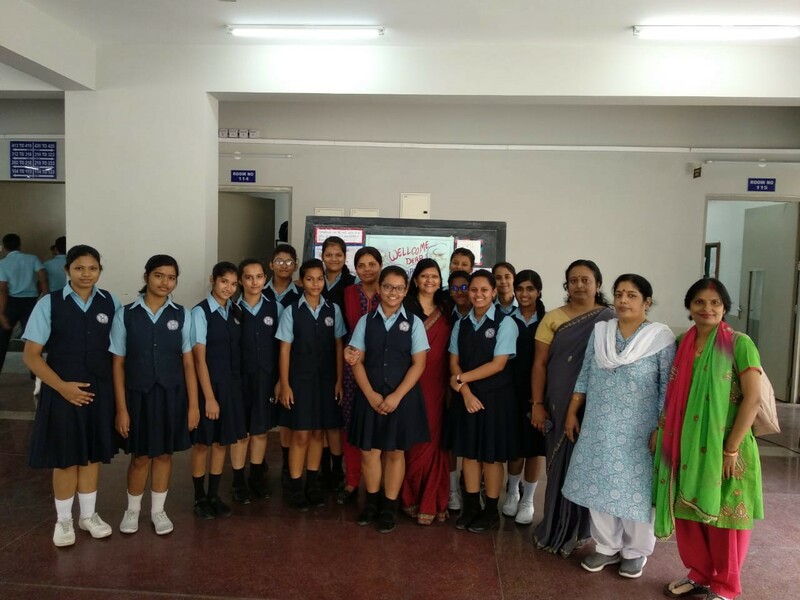 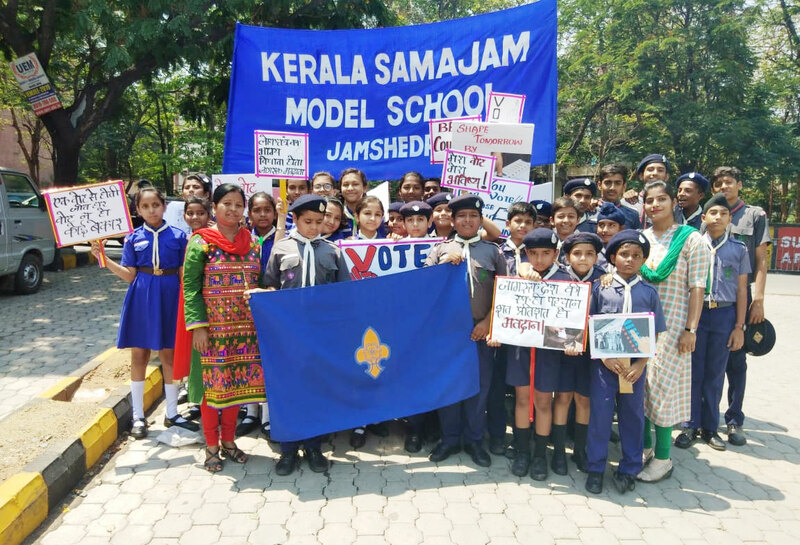 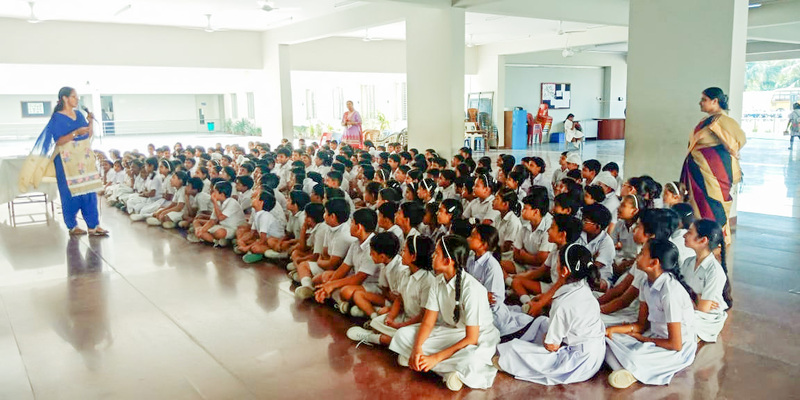 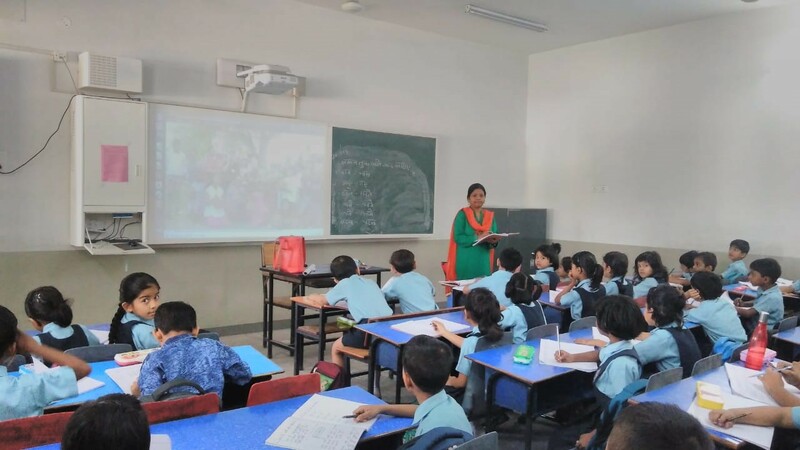 It is a platform for the students as well as the teachers to express themselves, share their knowledge and views on various topics and for the school's leaders to impart moral and ethical values to the children. 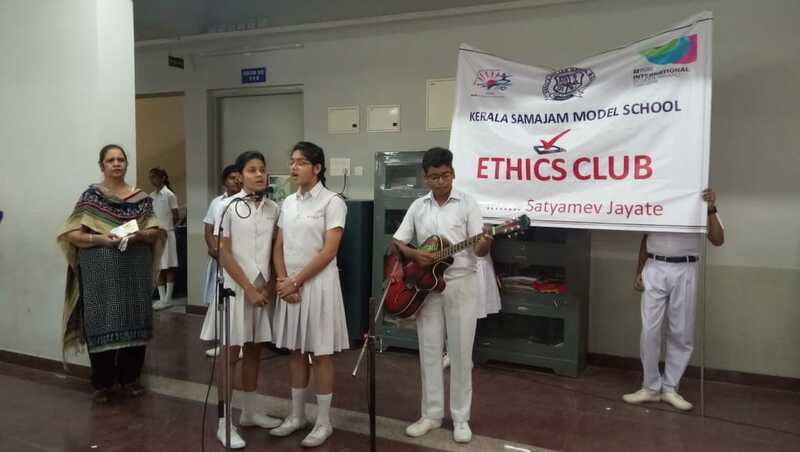 From the reading of the daily news, to the singing of patriotic songs and the sharing of relevent information on a range of topics such as environmental concern, global peace, religious tolerance and even the FIFA World Cup, the morning assembly has it all. 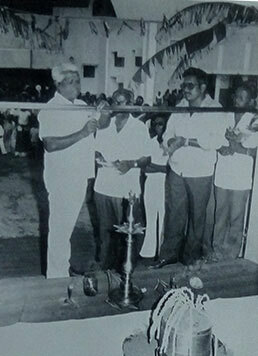 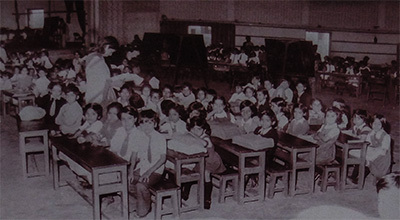 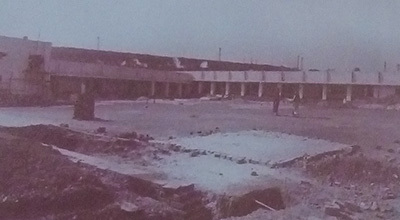 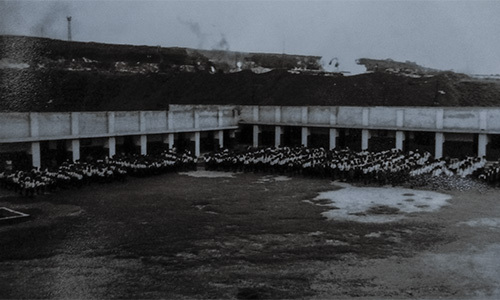 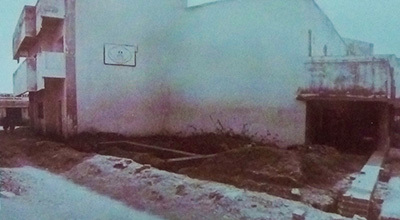 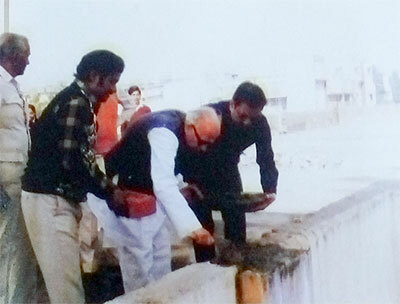 Inauguration of the first phase of the school building in 1982. 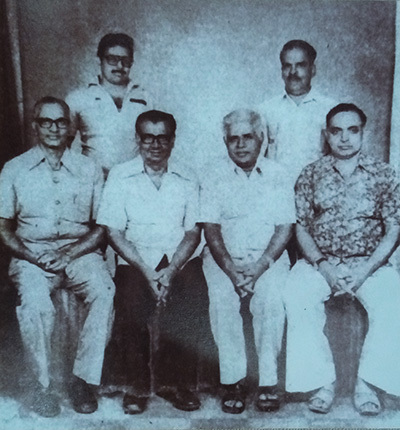 From left Mr.C.I.Chacko, Mr.Balakrishnan Pillai, Mr.A.C.Mathews. 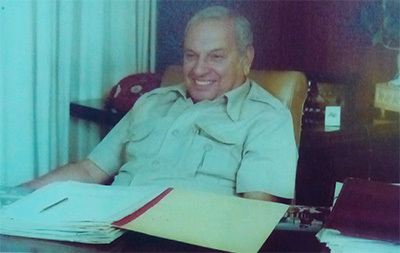 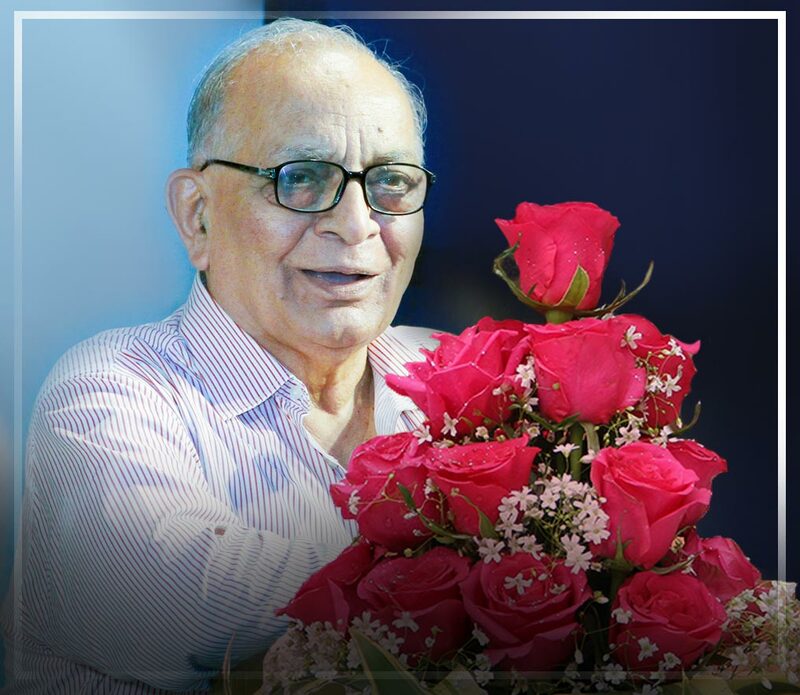 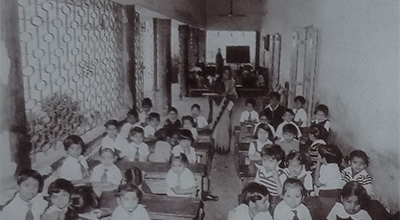 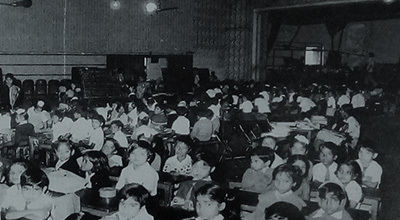 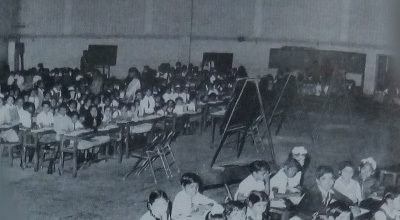 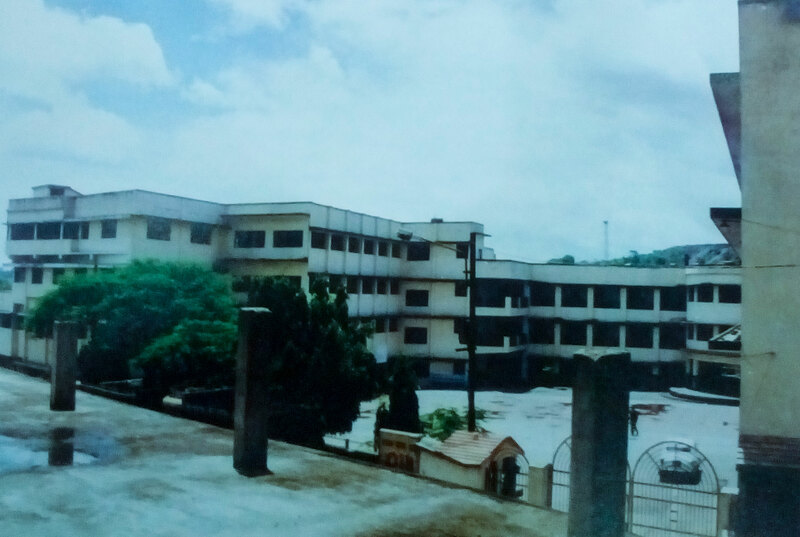 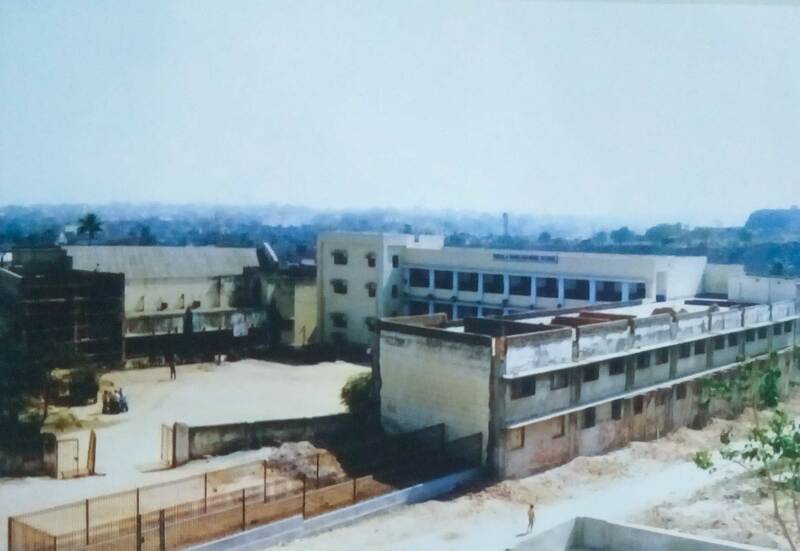 Mr. Russi Mody the then Chairman & Managing Director, Tata Steel was kind enough to pass orders (in 1989) to regularise the allotment of land on which the school stands today.